Designed for demanding applications such as those found in construction, mining and quarrying. 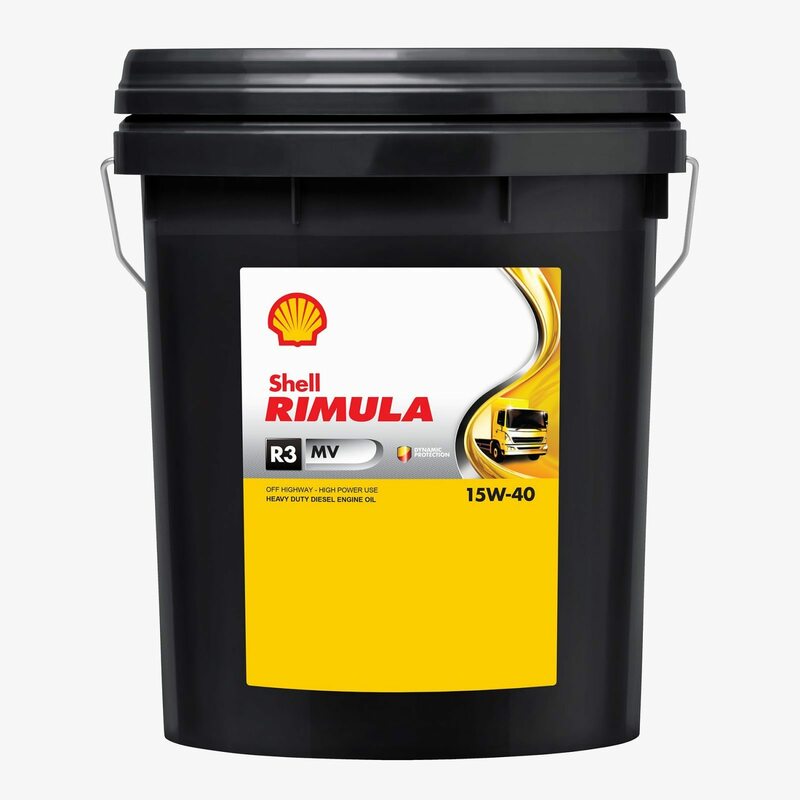 Shell Rimula R3 MV has demonstrated excellent sludge and deposit control. Up to 49% lower than the maximum CI-4 limit allowed for carbon deposits in the top grove of the pistons were measured in the Caterpillar Engines1 at high temperatures. 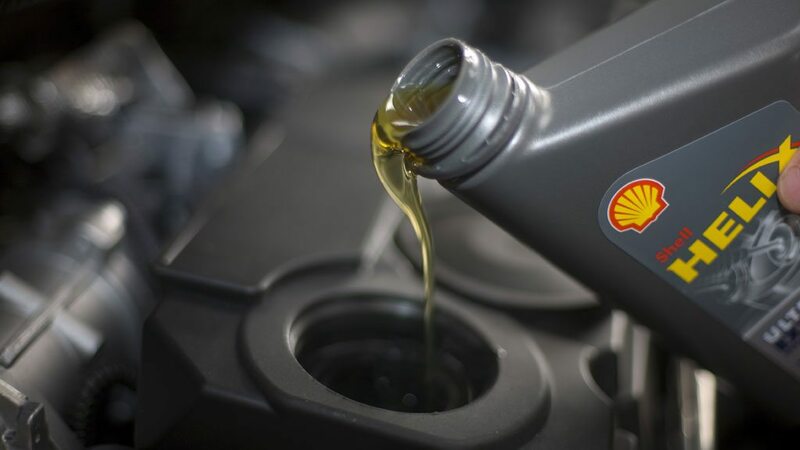 Protection against breakdown by heat means the oil continues to help protect against deposits, even under severe conditions, thus helping to deliver longer engine life. 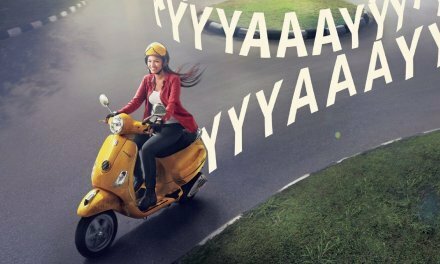 Shell Rimula R3 MV has demonstrated exceptional resistance to breakdown by heat in laboratory tests, with up to 62% lower viscoisty2 than the API CI-4 viscosity limit. 1. Based on Caterpillar 1 R laboratory test. Performance levels may vary depending on the application, the operating conditions, the current product being used, the condition of the vehicle and the maintenance and services practices adopted. 2. Based on Sequence III F laboratory test. Performance levels may vary depending on the application, the operating conditions, the current product being used, the condition of the vehicle and the maintenance and services practices adopted. 3. Based on filed trial (using Caterpillar 3512B engine) laboratory test. Performance levels may vary depending on the application, the operating conditions, the current product being used, the condition of the vehicle and the maintenance and services practices adopted.